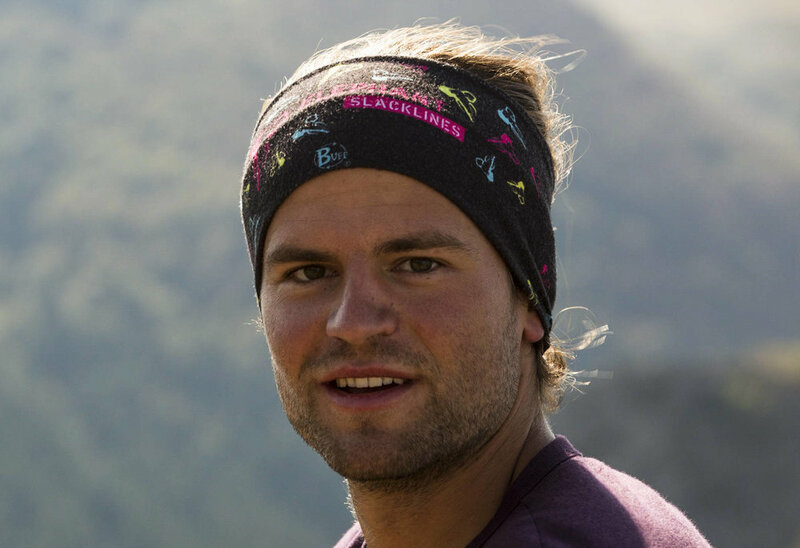 Born in Rosenheim, the professional sportsman lives his dream by stretching slacklines at the most beautiful places of the world and setting world records with the help of his team. Ever since I was born in Rosenheim in 1991 the mountains nearby have been my home. As a boy I went climbing, hiking, skiing, canyoning, caving and mountain biking. 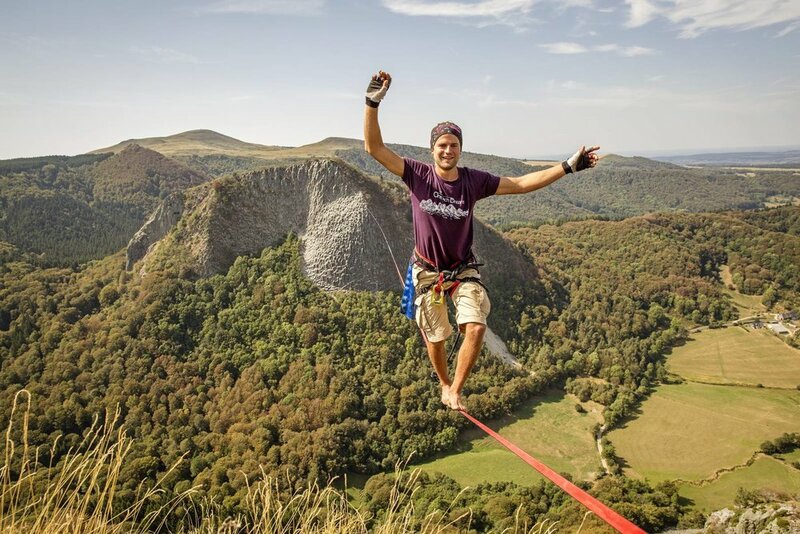 However, when I was standing on a slackline for the first time in summer 2008, I knew: this is exactly the type of sport that I’ve always wanted to do! In June 2010 I walked my first highline and after I had graduated from High School in April 2011, I could fully concentrate on slacklining. Since then I have achieved great results and realized many projects together with my team. 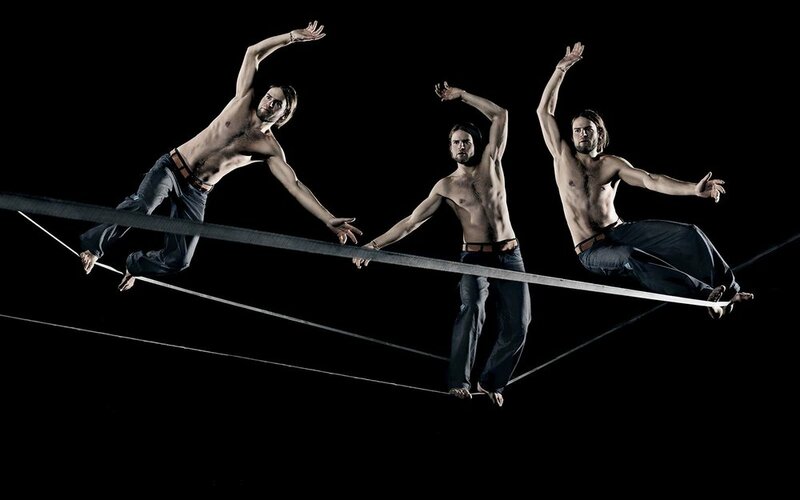 You can book Alex for breathtaking highline shows and inspiring talks.